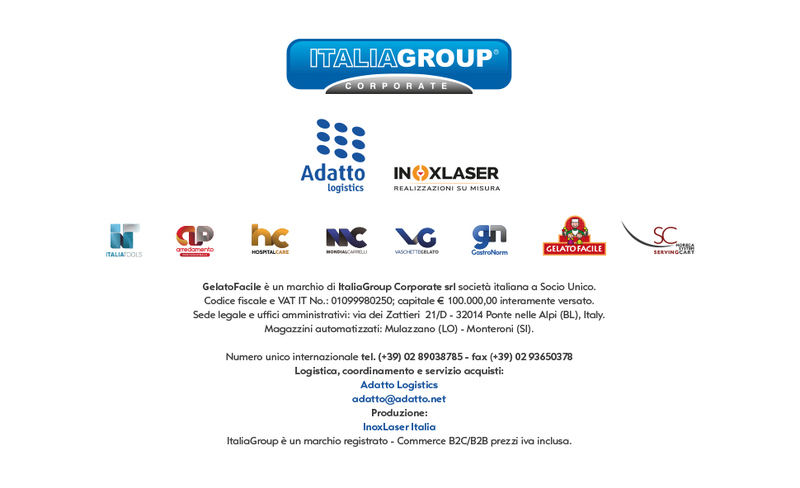 Gastronorm containers made ​​entirely of AISI 304 stainless steel products in Italy. GN 1/1 530x325 mm. Available heights 20-40-65-100-150-200 mm.